Jibbon boasts some of the region’s most outstanding engravings. 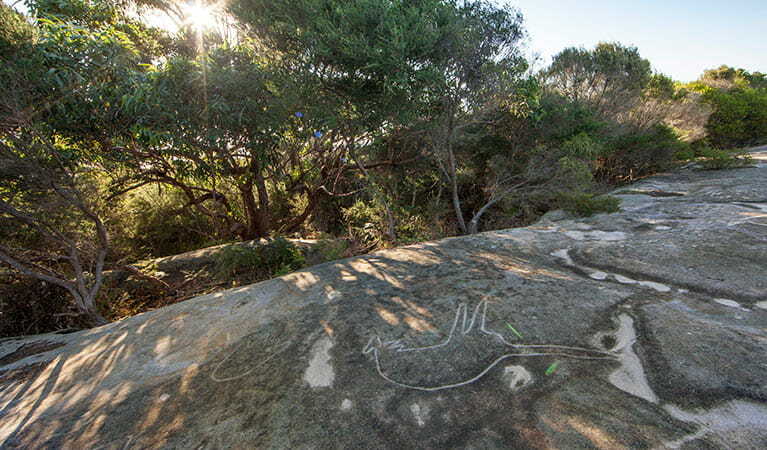 As well as being impressive to behold, the engravings highlight the Dharawal People’s past and present links to the land. 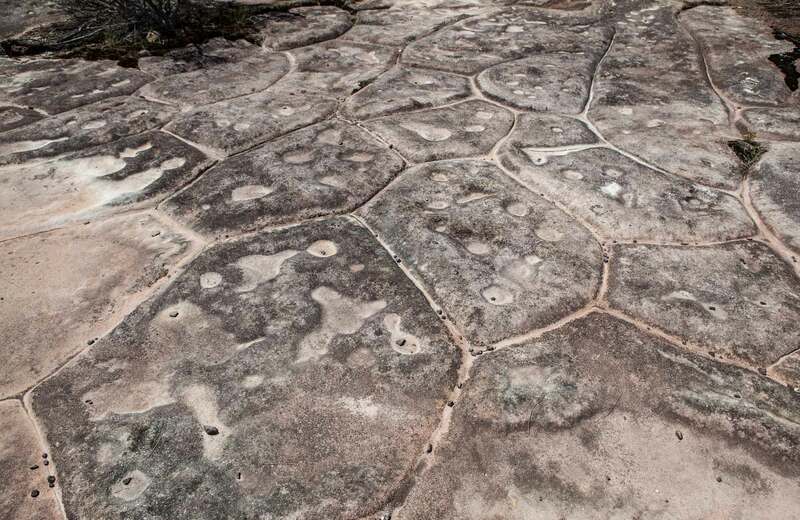 For decades, this site was open to its many visitors, allowing them to walk along the engravings, but this led to deterioration. 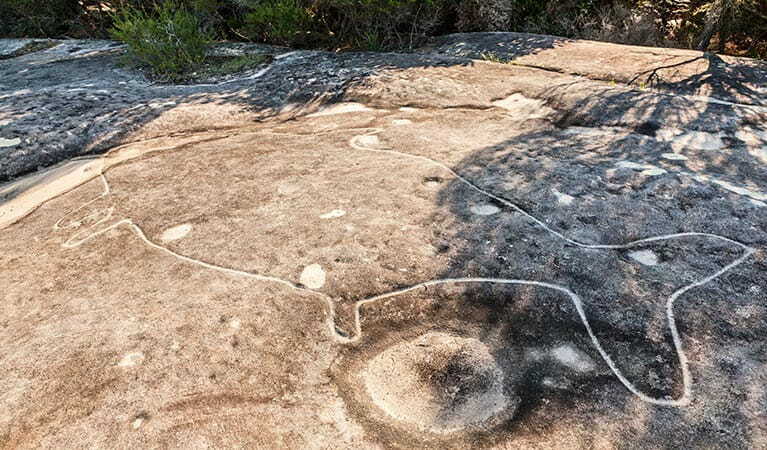 This NSW National Parks conservation project works with the goal of protecting and preserving this exceptional expression of Aboriginal culture. A boardwalk and viewing platform have been built, limiting direct access, and encroaching soil and vegetation is being removed from the area. Collaborating closely with La Perouse Local Aboriginal Land Council (LALC), community members and representatives, NPWS is undertaking these conservation works to uphold the integrity of this unique site and enhance your visit to this special Aboriginal cultural site.